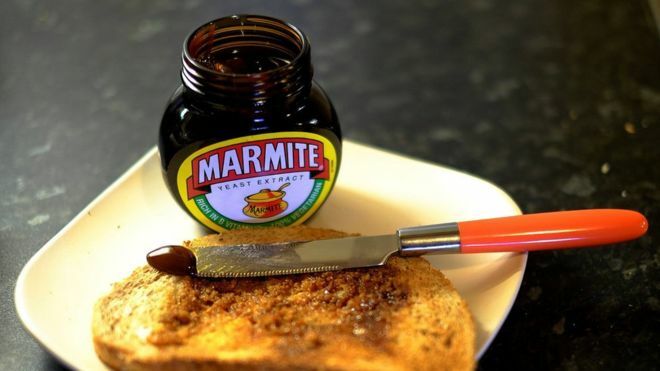 Unilever, which makes Marmite and Dove soap, has scrapped its plan to move its headquarters to the Netherlands after growing criticism from investors. The firm has headquarters in both London and Rotterdam, but announced in March that it planned to have just one HQ located in the Dutch city. But investors said the move could force UK shareholders to sell their shares. Unilever said it recognised "the proposal has not received support from a significant group of shareholders". However, chairman Marijn Dekkers said that the board continued to believe that simplifying Unilever's Anglo-Dutch structure was in the firm's best interests. "The board will now consider its next steps and will continue to engage with our shareholders," the company said in a statement. Unilever's current dual-headed structure has existed since 1930, when Dutch margarine firm Unie merged with British soap maker Lever Brothers. It is one of the biggest firms in the UK's FTSE 100 share index, valued at about £124bn.